With limited rosters in the American Association, versatility is key. 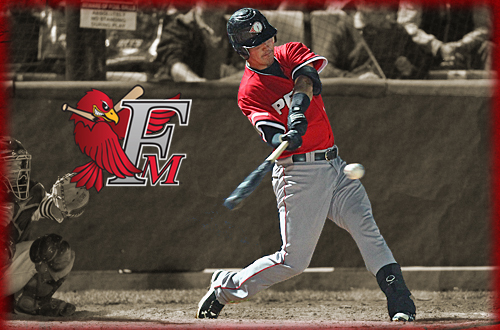 With that in mind, the Fargo-Moorhead RedHawks have signed C/INF/OF Alex Burg to a contact, the club announced. Burg, 25, joins the RedHawks after spending the past three seasons in the San Francisco Giants organization. Last year, he batted .252 with 27 doubles, two triples, ten home runs and 43 RBIs in 100 games for the San Jose Giants of the California League (High-A). He scored 49 runs while appearing in games at first base, second base, third base, catcher, left field and right field. Originally selected by the Giants in the 24th round of the 2010 draft out of Washington State University, Burg is a career .268 hitter with 61 doubles, three triples, 27 home runs and 80 RBIs in 204 games. He began his college career at Clemson (SC) University before transferring to Washington State for his last two seasons.